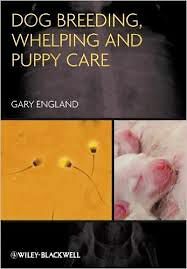 A practical and up-to-date guide to canine reproduction for dog breeders, veterinary students and veterinary surgeons. Written in an easy-to-use style and presented in a practically useful format with clear illustrations. The information is supported by references from the authors published work and his wealth of clinical experience to form the important authoritative text in this field. A vital aid to those seeking an understanding of normal and abnormal reproduction as well as common reproductive techniques.